If you knew that simple upgrades to your home could make you up to 8% more money on the sale of it would you do them? If your answer isn’t yes already it will be after you hear how simple it is. We understand that not everyone has the above and sometimes it takes a special eye to bring an outdated home to life – but that is why you hire the professionals! Investing the money to prepare your home for sale should not be taken for granted and is well worth it. Cosmetic improvements to a home can show a material increase in sale price, but clients often don’t want to or aren’t able to spend that money. The Compass Concierge program will assist our clients in preparing their homes for market by allowing them to completely fund the cosmetic improvements that will increase the value of their home – staging, cleaning, landscaping and more. At the time of the property’s closing, Compass Concierge will simply invoice you for the total services rendered. It’s that simple and worth it! 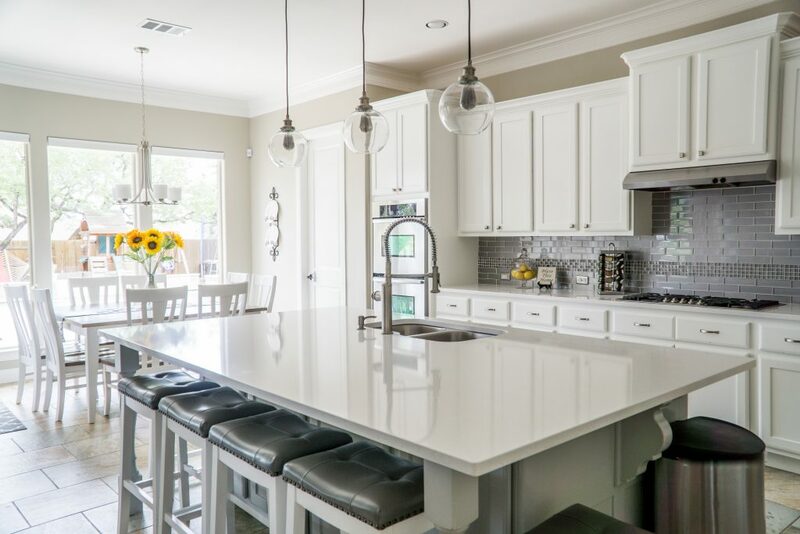 Studies have shown that as many as 80% of homebuyers list the kitchen as their favorite room making small investments such as new countertops or fresh painted cabinets well worth it. This also may allow for buyers to overlook other areas of the house that many need updating. A major kitchen remodel has shown to return around 80% of investments while a minor remodel has an 87% return. Painting an interior can produce a 109% return on investment, but could benefit you even more if your home’s colors aren’t unusual and appeal to the majority. Get the most for your home. Want to learn more on Compass Concierge? Contact The Boyenga Team!